Do you love your deck, porch, or patio, but find yourself constantly being harassed by mosquitoes, flies, and other pests? 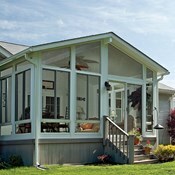 Are you tired of dealing with the rain, heat, and wind that goes hand-in-hand with an Iowa summer? 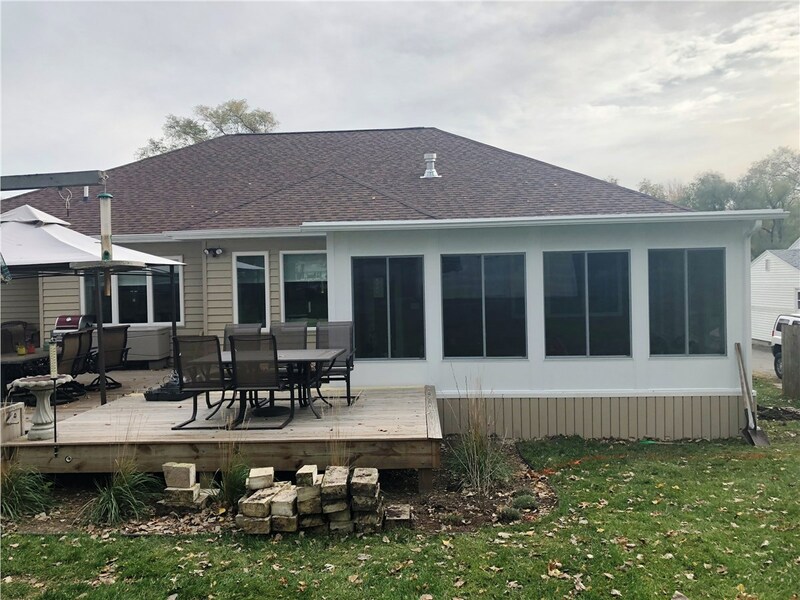 You want to maximize your time outdoors before the harsh reality of the winter season comes again, and the enclosures from Midwest Construction can help you do exactly that. 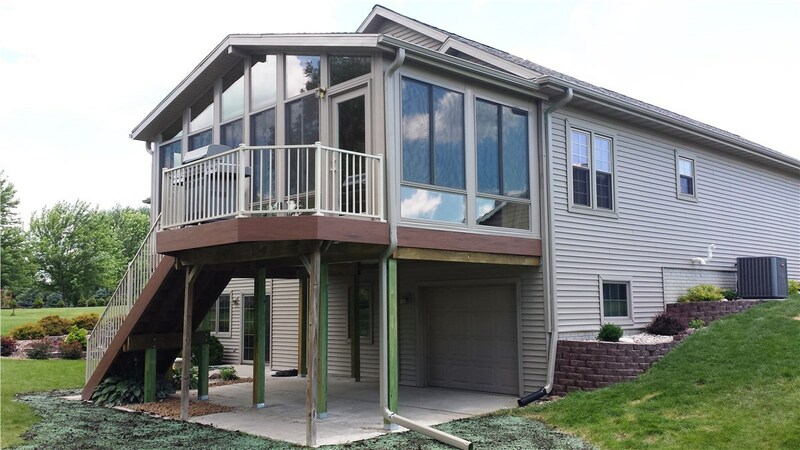 Adding an enclosure to your deck, porch, or patio will create a comfortable outdoor living space that you can truly enjoy—whether it's with your family, your friends, or just by yourself with nature. 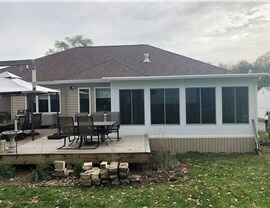 Extended Outdoor Living: We offer options for both four-season and three-season enclosures to let you extend your enjoyment of the outdoors well beyond the summer season. 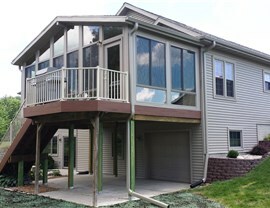 Energy-Efficient Construction: With the extreme temperatures of the Iowa climate, an efficient enclosure is a necessity, and we offer insulated floor, deck, and roof systems for your project. 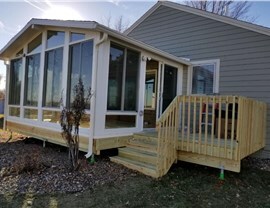 Customized Designs: There are countless ways to design an outdoor enclosure, and we can help you choose the color, design, style, and other custom elements needed to get the perfect look. 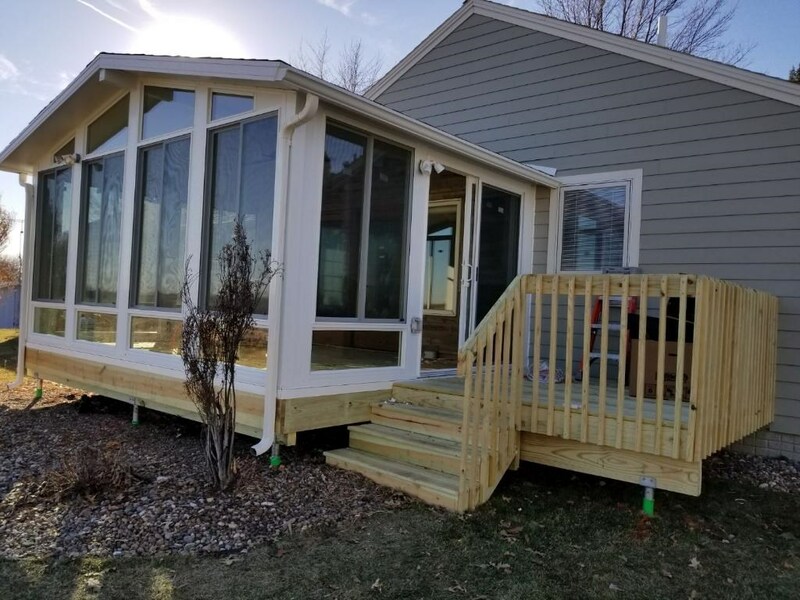 Quality Installation: Installation is just as important as design when upgrading your porch, deck, or patio, and we can provide timely and expert service to meet the needs of your home. 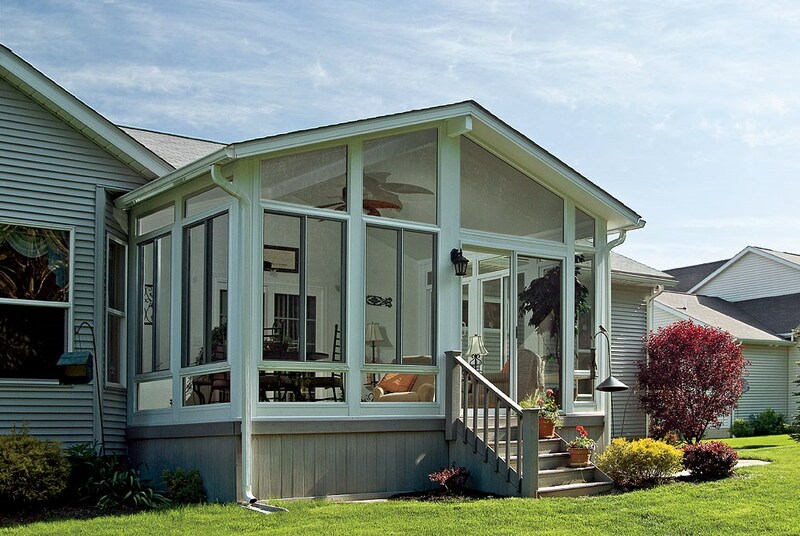 There’s no better way to get the most out of the great outdoors than by starting with improving your backyard space, and the sunrooms and enclosures from Midwest Construction are the ideal choice for any local home. Get started today by giving us a call to speak with one of our experienced installers, and we’d be happy to answer any questions you may have about our products and services. You can also request a free estimate and consultation now by filling out our simple online form!